Explosive big fat hiphop with a cinematic edge. 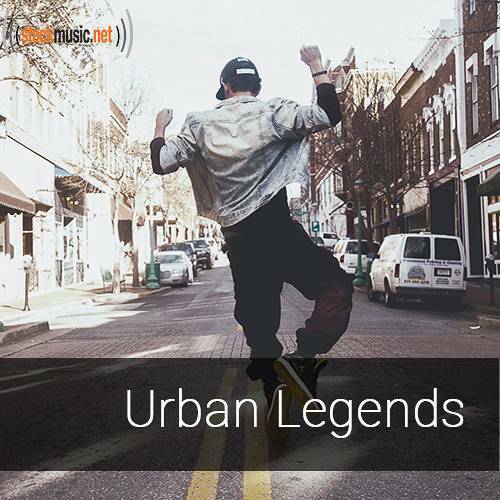 Urban beats and hip rhythms hot enough to be its own whole new genre-Filmhop. Buy all 28 tracks in this collection for $195.95, or individual tracks for $39.95.